Gelato not enough for you? Want something to remind you of us that doesn’t melt? 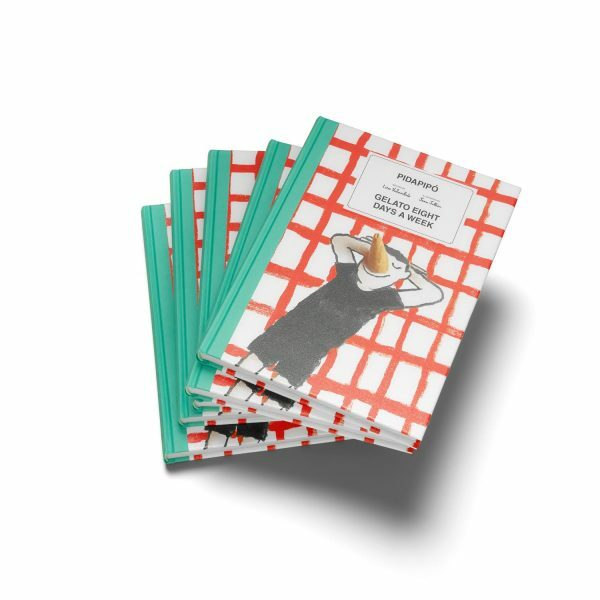 We have merch for that, including our super smart Pidapipo cookbook, stylish and sturdy canvas totes designed by PAM and gorgeous gift vouchers that can be redeemed at any Pidapipo store. And keep checking back – there’s more good stuff in the works. Gelato Eight Days A Week is here to sort out your desert cravings. We teamed up with our favourite illustrator Jean Jullien and created 60 accessible recipes for any gelato connoisseur. Centred around seasonality – Gelato Eight Days A Week will give you the freshest and most contemporary introduction to the art of gelato making. Nothing says I love you like an endless supply of gelato. 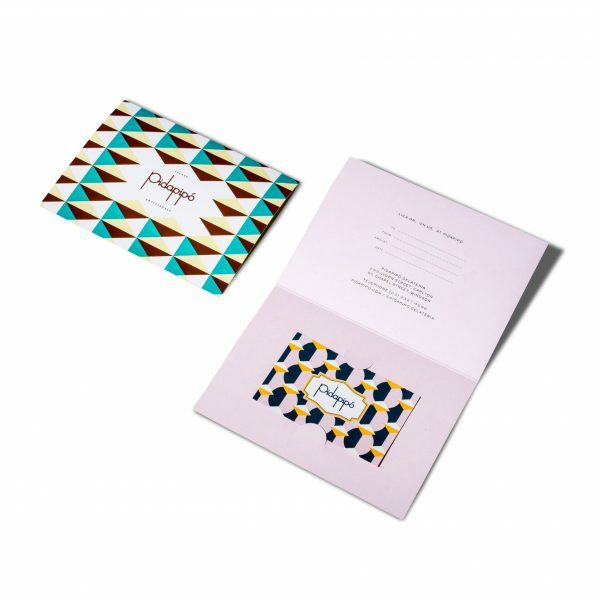 We make gift giving easy with Pidapipó gift vouchers available instore.